She even wrapped the gift 10 times! 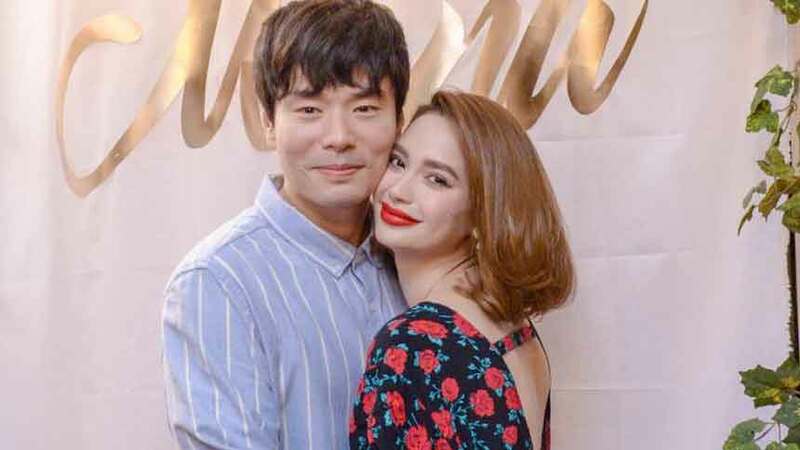 Arci Muñoz found a great way to celebrate the birthday of her boyfriend, businessman Anthony Ng. 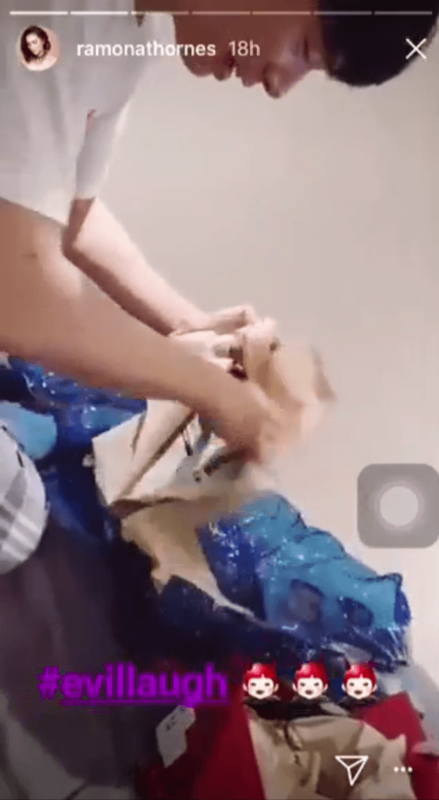 According to her Instagram stories, Arci wrapped her gift for him ten times! 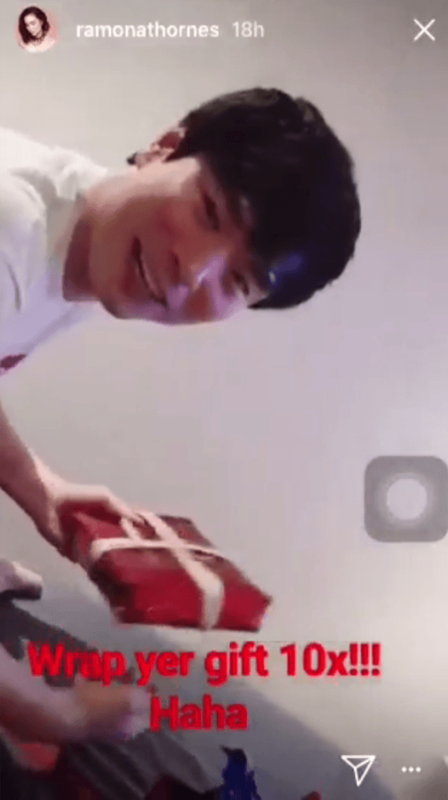 In one of the videos, an amused Anthony says, "Ayaw mo yatang magbigay ng gift, e!" 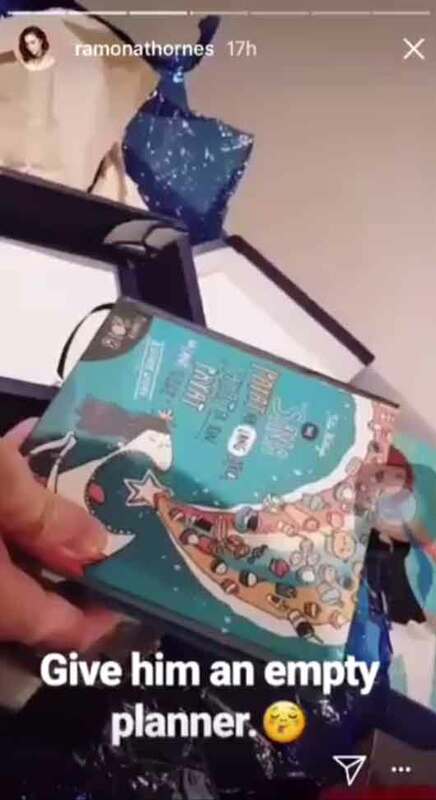 When Anthony tore away the last wrapper, the clip shows that he got the Sana Payat Na Lang Ako, Payat Pa Rin, Payat Na Lang Ulit & Other Wishes planner. Arci jestingly explains, "Para may plano ka naman sa buhay mo, man. Maganda 'yan, basahin mo." 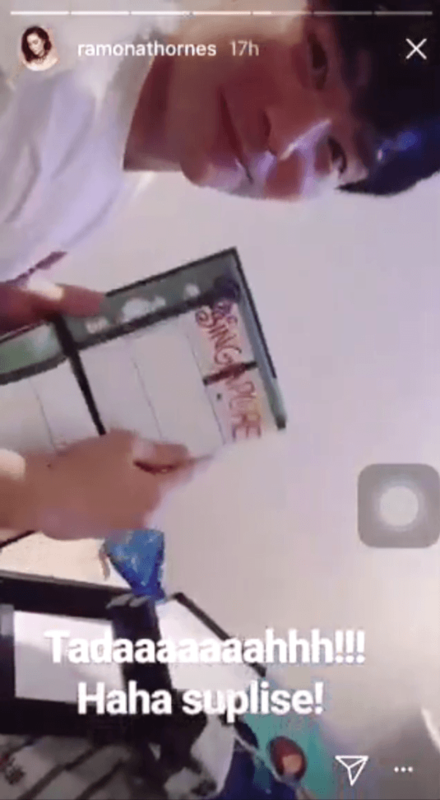 Her next IG story finds Anthony opening the planner to the month of January, where he sees the first entry, written by Arci—the real surprise. The entry reads "Singapore" over the dates January 20 and 21. 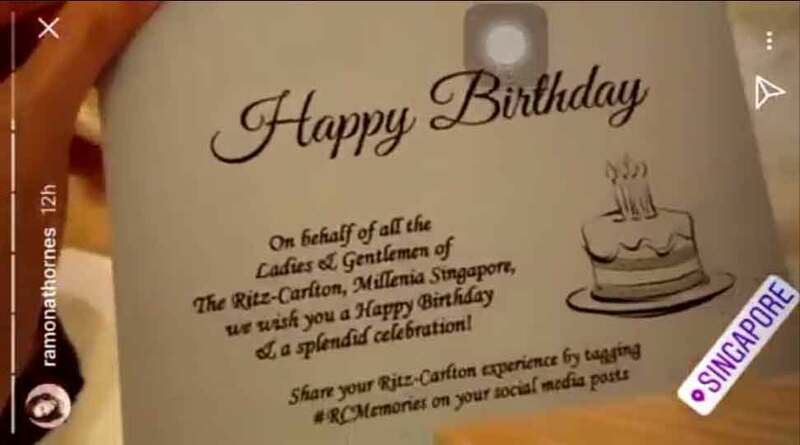 Hours later, Arci posted on her Instagram stories a photo of a birthday card from The Ritz-Carlton, Millenia Singapore hotel. 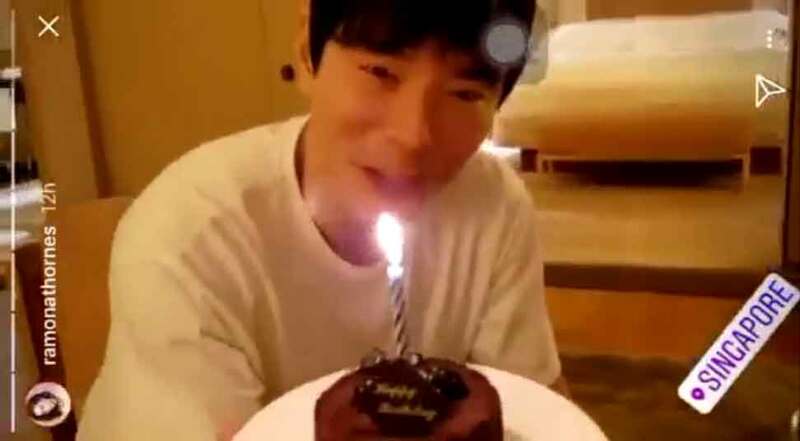 She then hands Anthony a small birthday cake, saying, "My love, surprise! Welcome to Singapore!" Last July, in an interview with PEP.ph, Arci confirmed that she was dating Anthony. She described him as, "Sobrang okay na tao, okay 'yong family." They're both lucky to have each other!